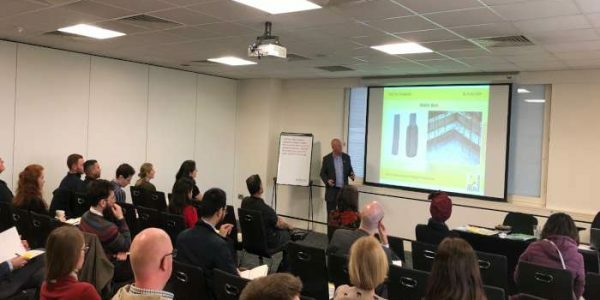 Delta Membrane Systems Limited’s Managing Director, Christopher Burbridge, explores the challenges and complexities to waterproofing design solutions. The basis of waterproofing structures is to stop water ingress, reduce risk and to prolong the lifetime of a structure. 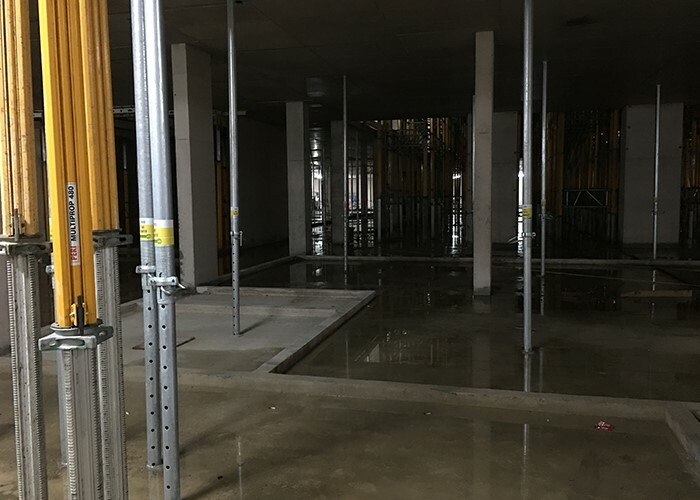 The provision of waterproofing systems can be employed to upgrade existing basement rooms, waterproof new buildings or convert damp, unused below ground spaces into dry habitable rooms. 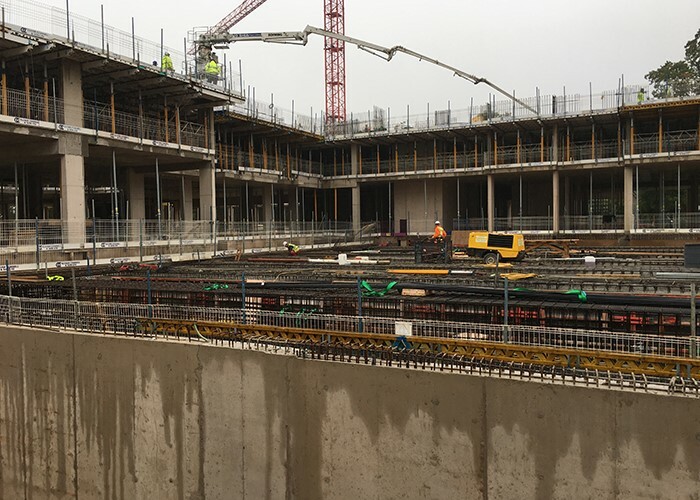 Developments within the construction industry have seen a change in how we view structural waterproofing. From residential to commercial, from small to large, all projects require the same approach. The introduction of BIM (Building Information Modelling) at key stages of a project draws on collaborative assembled information. BIM has created value in the design process. The model-based approach increases efficiency within the build process and coordinated project delivery. 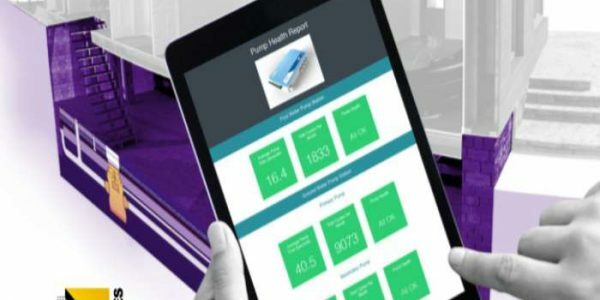 BIM drives time and budget savings for building and infrastructure alike. Technical Drawings are also vital in visually communicating how a waterproofing system functions or is constructed and are a valued tool. 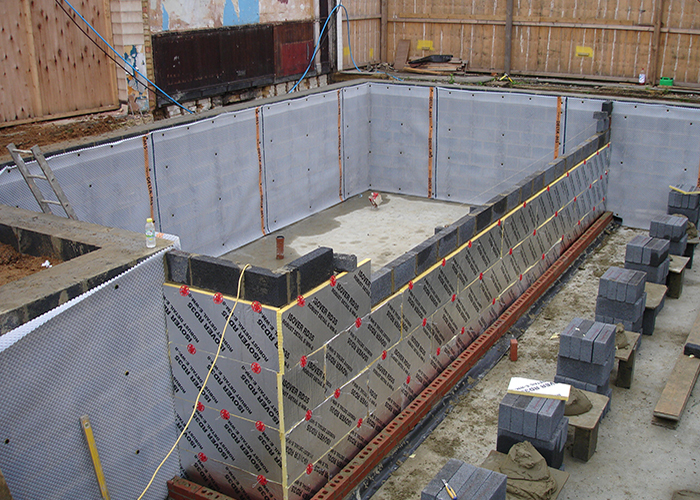 A Waterproofing Design Specialist provides expertise in structural waterproofing. Waterproofing Design is a complex task; every project is unique and will require diversities. 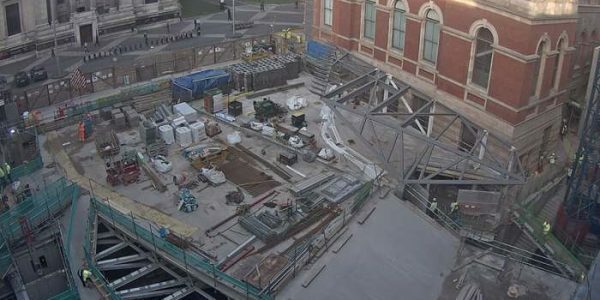 A Waterproofing Design Specialist should attend site, undertake site investigations, produce reports and manage documentation in relation to the design, ensuring at all stages that sufficient protection is designed into the project. Getting the design correct prior to construction will save significant costs! The 1990 edition of BS:8102 made reference to Grade 4 (Archive storage). This is the same as Grade 3 but with a higher performance level for ventilation, air conditioning or dehumidification. 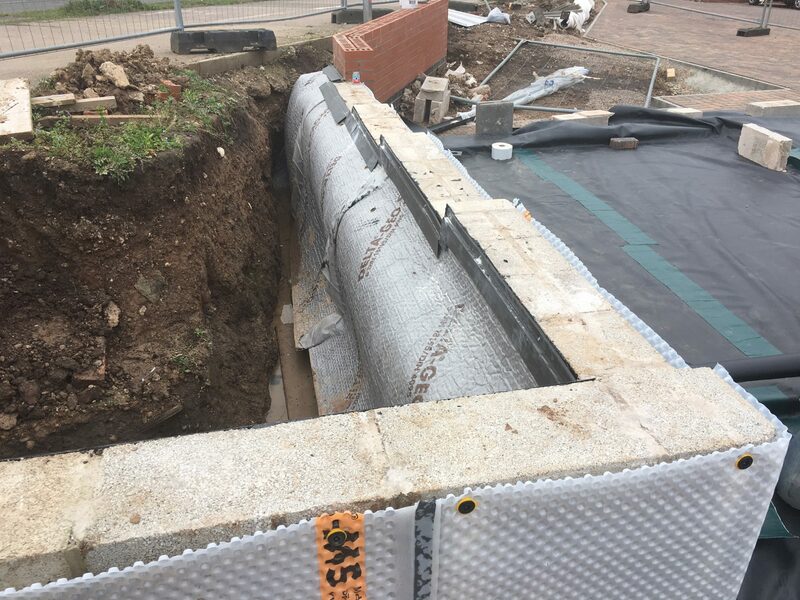 Type A (Barrier) Protection, often referred to as “Tanking”, provides protection against ground water ingress by application of a waterproof material to the negative (external) walls and structural slab of a basement or underground structure to form a barrier between the structure and any groundwater present. Type A materials can be applied to either the negative (external) or positive (internal) surface of the wall/floor and also in between wall or floor surfaces. Type A systems can offer a double layer of protection when applied to both negative and positive surfaces. Type A materials include: Liquid Applied Membranes, Bonded Sheet Membranes and Cementitious slurries and powders. Type B (Structurally Integral) Protection is the incorporation of materials to the external shell of the structure itself. Type B materials include: Reinforced water-resistant concrete or reinforced water-resistant structural steel. Emphasis to the importance of design, materials and quality of workmanship are placed when specifying a Type B system due to the pattern of any seepage, poor joints, cracks or other discontinuities such as service penetrations. Type C (Drained) Protection is the incorporation of a cavity drainage system (internal water management system). In principle a Drained Cavity System collects and manages any ground water which breaches the integrity of a structure by managing, collecting and discharging such free water via a suitable evacuation point such as a packaged pump station. The Cavity Drainage System provides protection to a structure by application of a dimpled High Density Polyethylene (HDPE) membrane which is applied to the positive (internal) walls and structural slab of a basement or underground structure to form a barrier between the structure and any groundwater present. A cavity drain system requires minimal preparation and disturbance to an existing substrate. Type C materials include: Cavity Drain Membranes and Submersible Pump. Some building warranty providers insist on two forms of waterproofing on projects where they are to provide the building warranty. Difficult and complex projects may also require combination waterproofing. British Standard 8102:2009 recommends the consideration for combined systems where the risk is deemed high. 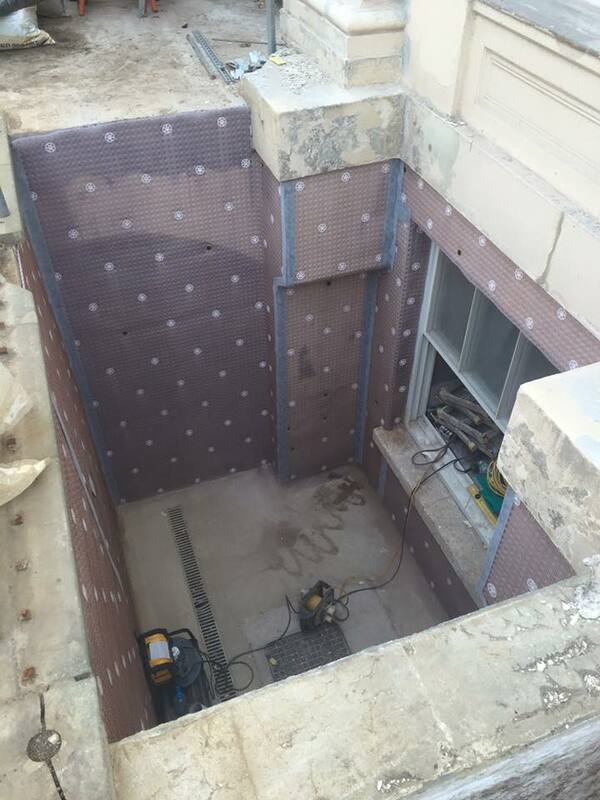 A Waterproofing Design Specialists would have the knowledge and understanding of a range of waterproofing systems to provide a robust design based on compatible materials. As with all waterproofing protections, all rely heavily upon the design and how these materials are incorporated into a project. 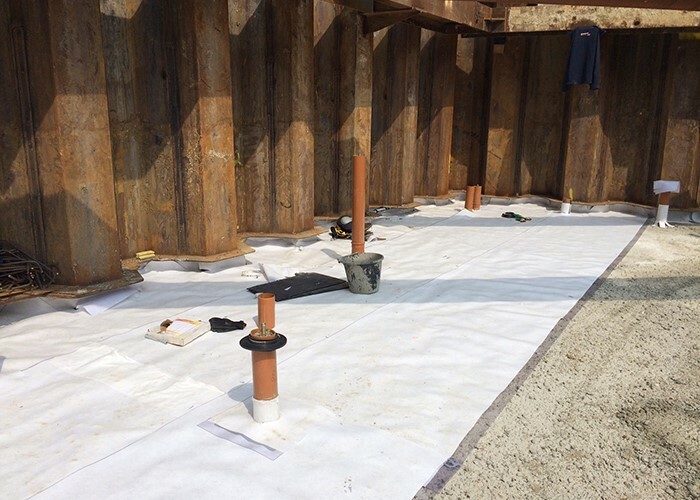 Thank you for reading our article, if you have a question or would like to find out about designing or installing a Delta Membrane System, we are happy to provide CAD drawings and information relating to waterproofing solutions in accordance with British Standard 8102:2009, give us a call on 01992 523 523 or email info@deltamembranes.com.